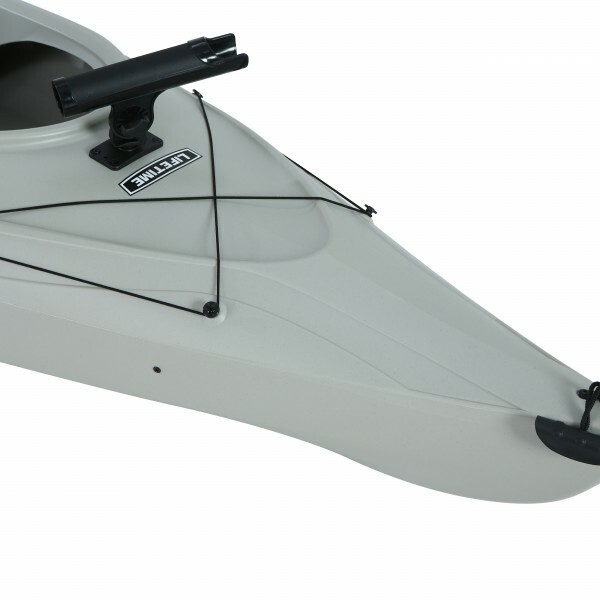 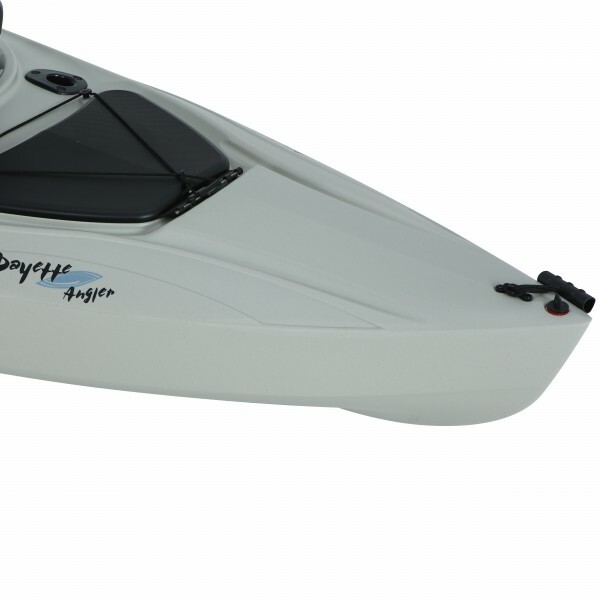 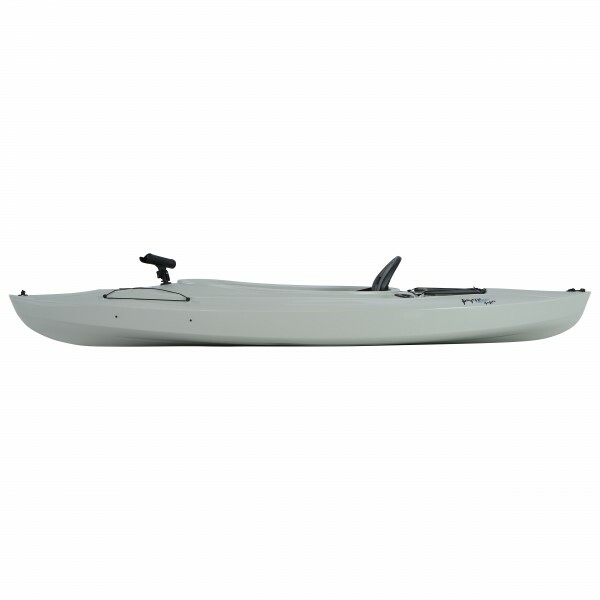 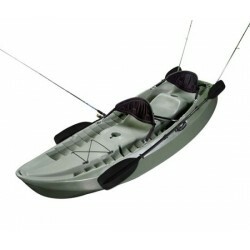 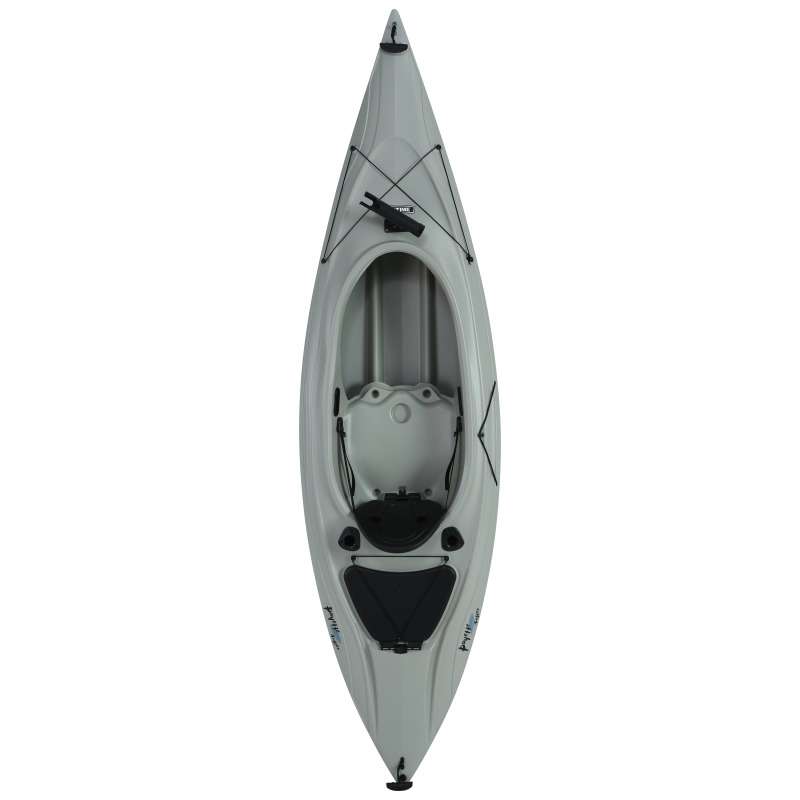 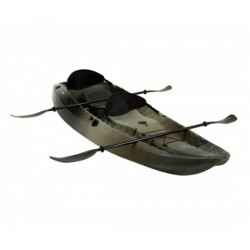 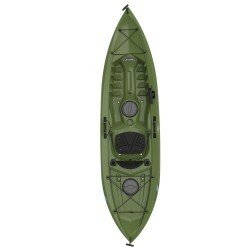 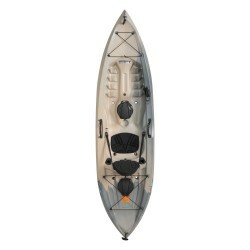 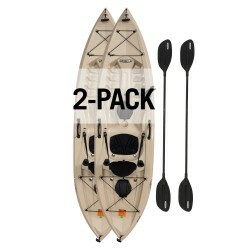 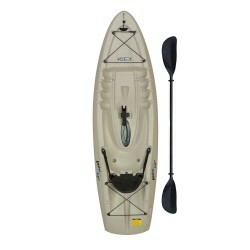 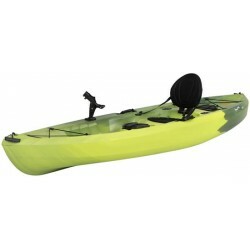 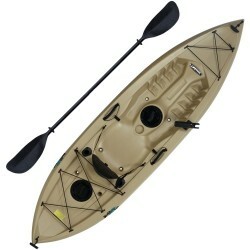 The Lifetime Payette™ 116 Angler Kayak is a sit-inside fishing kayak with a large easy-access cockpit and comfortable backrest for your long paddling adventures. 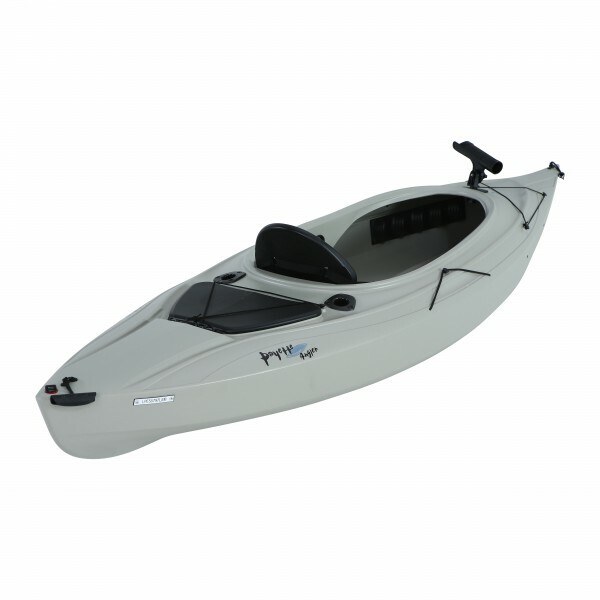 Designed for safety and stability and constructed of high-density polyethylene for durability and low maintenance. 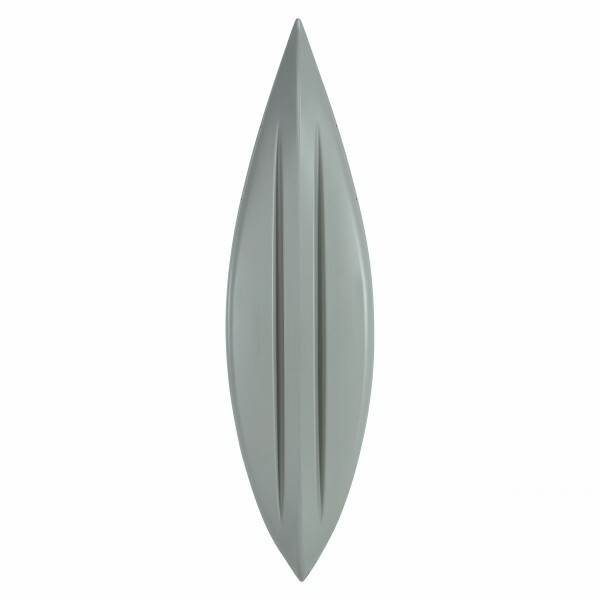 Blow-molded with smooth contours and no sharp protruding hardware. 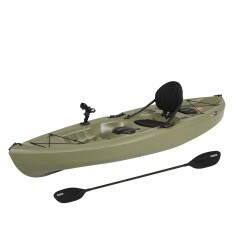 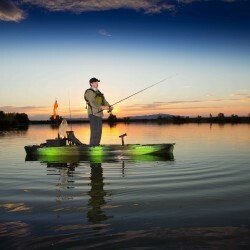 This Lifetime kayak is designed with lots of extras features to enhance your fishing experience. 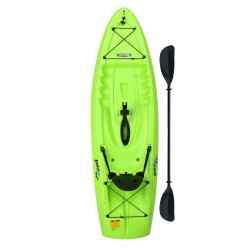 1-yr Limited Warranty.